Daniel Blum lost more than he understands when the State of Israel fell. Torn from family and life’s work, he is alone and scarred. Now, he must choose between hope and truth. On his journey through the ruins of his homeland, Daniel plumbs the true depths of loss and comes face-to-face with the monstrous consequences of his choices. Jewneric says: "I was haunted... had to read this incredible book in short doses... so haunting was the premise." San Diego Jewish Times says: "...brutal... shocking... The book’s conclusion will startle..."
His world is unrecognizable, his journey unimaginable. Daniel Blum lost more than he understands when the State of Israel fell. Torn from family and life’s work, he is alone and scarred—surviving on ingenuity and dedication alone. When a figure from his past appears, Daniel must choose between hope and truth. As they journey together through the ruins of his homeland, he confronts a world where nothing is as it seems. Straining the bonds of duty and family, he plumbs the true depths of his loss, and must decide how to face the unintended consequences of his choices. 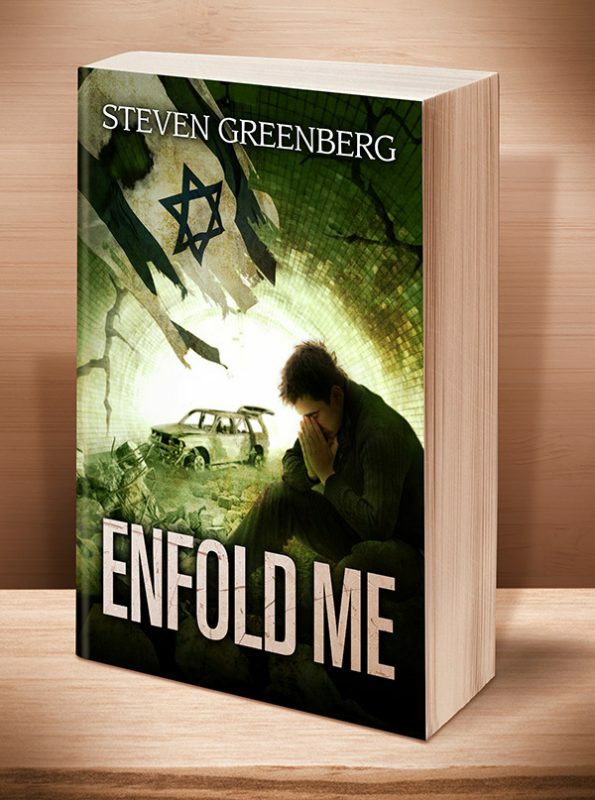 Click the BookBub button to keep informed of special deals on this book and others by Steven Greenberg. Just FOLLOW him on BookBub, and be sure to BOOKMARK his books as “Wanted (Deal Alert)”–that way you won’t miss out. 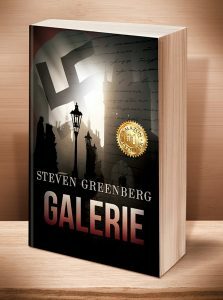 And be sure to check out Steven Greenberg’s Galerie, a historical thriller in which one woman’s quest for truth reveals a dark family secret long buried in Prague’s Nazi past. "I was haunted... had to read this incredible book in short doses... so haunting was the premise." "...brutal... shocking... The book’s conclusion will startle..."
"One of the most thoughtful and disturbing books I have ever read." This entry was posted	on Friday, September 4th, 2015 at 9:15 am	and is filed under . You can follow any responses to this entry through the RSS 2.0 feed. Both comments and pings are currently closed.